This icon identifies tiles that come with straight edges. 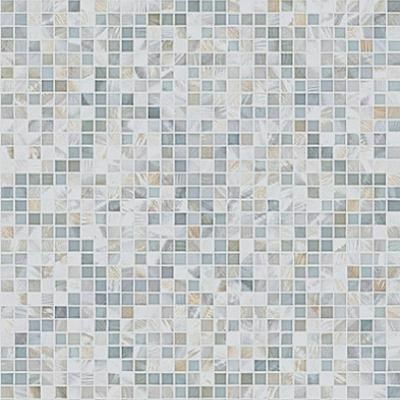 These tiles can be installed with minimal grout lines, which enhances the lighting and makes the room more aesthetic. This tile contains pre-recycled consumer content. All pieces from the same production run are similar.